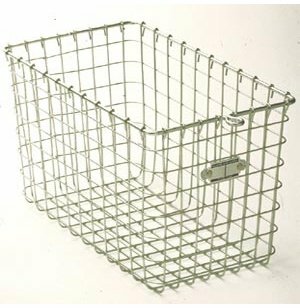 Steel wire mesh 12"-wide baskets provide maximum airflow to contents. Penco storage baskets are perfect for locker rooms, gyms, offices, and any place where ventilated or easy-to-view storage is needed. The open construction of these baskets provides air circulation in all directions, minimizing odors while keeping possessions organized. Established in 1869, Penco produces a diverse line of storage lockers. With a wide variety of sizes, widths, colors and designs, Penco's lockers provide storage solutions for institutions of all types and sizes. Easy-Viewing: Steel-wire mesh enables easy identification and recognition of contents. Durable: Basket stays strong through years of repeated use. Ventilated: Basket design promotes airflow to eliminate odors. 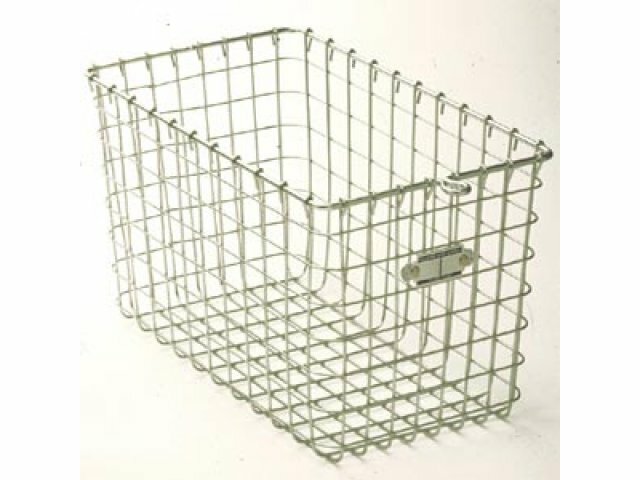 Organized: Each basket has an individual number plate so units are easily distinguished. Hertz Furniture is a member of Penco Products’ exclusive “Eagle Club.” Penco has designated Hertz as a star performer, qualified to take care of all your locker needs – layout planning, ordering and installation.